From 2004-2013 the St. Louis School of Music was a private music school that provided students in West County and the greater St. Louis area access to lessons with highly trained professional teachers. After 9 years of great success we decided to consolodate into one studio so that the director, Laura Yeh, could focus 100% on teaching her own students. Over the next year and a half, Laura continued to teach violin and fiddle students as well as a weekly Suzuki group class. Our goal has always been to emphasize good technique and high quality musicianship that allow students to derive a great deal of joy and confidence in their music making. We aimed to help every student learn to play beautifully through the development of proper healthy technique and individual creativity and to educate the whole person through the study of music, to help cultivate generosity, persistence, independent thought, and patience, along with a wealth of other qualities and life skills. 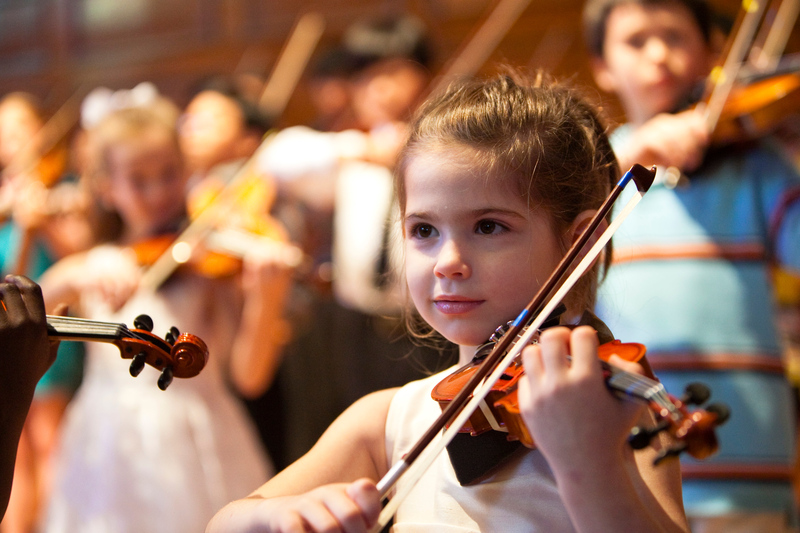 While this is a lifelong endeavor, we decided to close the violin studio in December 2014 to focus more on family. We are so grateful for the wonderful students and families we have worked with in St. Louis! We will miss you!